The Barrow Bunnies human team is comprised of three generations of family, Debs, Heather and Izzy. We have been collectively exhibiting since 2008. 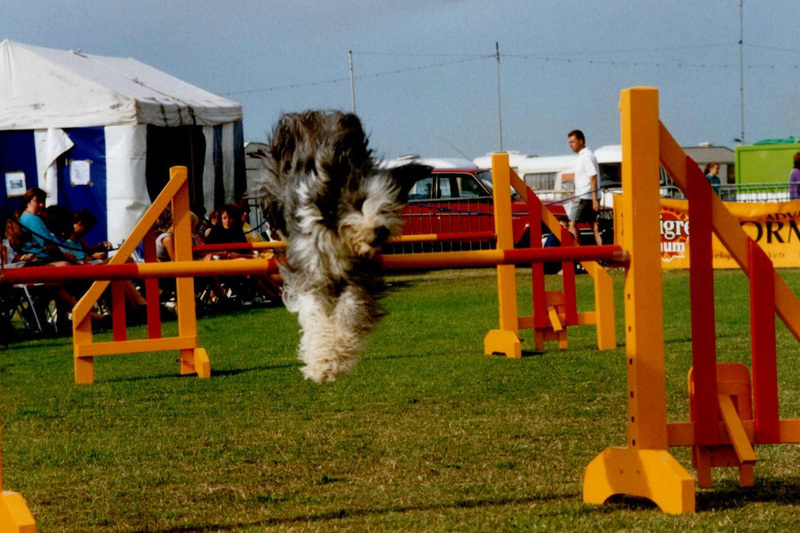 Our consistent breeds have always been miniature lops and shortly after miniature lion lops. Over the years we have also kept dwarf lops, German lops, Smoke Pearls, Havana's, Satins, Hulstlanders, Miniature Rex and Netherland Dwarfs. I started keeping rabbits when I went away to boarding school aged eight. I enjoyed a natural affinity with animals, one day aspiring to become a vet. At school I was the person other children came to for advice about their pets. During one of my school holidays I met a husband and wife team who exhibited Netherland Dwarf rabbits and I bought some of their stock and started to breed and for a short while show. I also acquired a beautiful pair of sooty fawn dwarf lops from a show. These became the foundation of my breeding stock for many years as I eventually progressed in to other colours and patterns. Years later a horrible turn of events left me terribly upset and I decided to take a step back from rabbit keeping. It happened when a band of 'travellers' and their pack of dogs got on to my property during the night. I went out in the morning to feed my beloved pets as normal, but to my horror found the babies and most of the guinea pigs slaughtered. All the adult rabbits were missing save one and a few guinea pigs, which had been left untouched but terrified in the top cages. 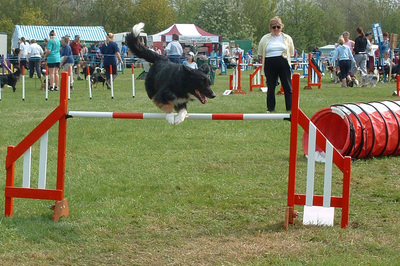 For a few years I only kept those remaining few, burnt or gave away the cages and turned my attention to my dogs and dog agility. 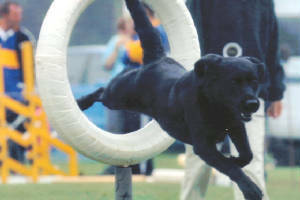 Agility was a large part of my life for 15+ years. 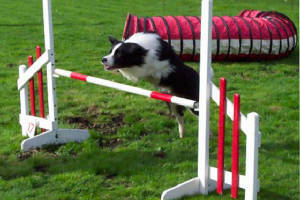 All four dogs thoroughly enjoyed it, the training, competition and socialising. Sadly, a badly frozen shoulder and my club losing one of their training venues meant I lost the opportunity to continue once my shoulder improved. At that time Heather had purchased some mini lops and it rekindled my love of rabbits. The memories I had of that dreadful day of the 'attack' had faded and so I decided to join her in this lovely hobby. I feel very lucky to share such a wonderful hobby and love for animals with Heather and now Izzy. It is such a joy for us as a family to participate in this hobby together. After 'the attack' sadly my memories of rabbit and guinea pig keeping are not many. However as a child and teenager I remember many a summer holiday afternoon sat in the rabbit run playing with the bunnies and cuddling my much loved pets. To the left is a picture of my favourite rabbit Benny (2nd from left) an orange dwarf lop buck, he was so playful, friendly and affectionate. It was the memory of him that inspired me to start up with rabbits again.